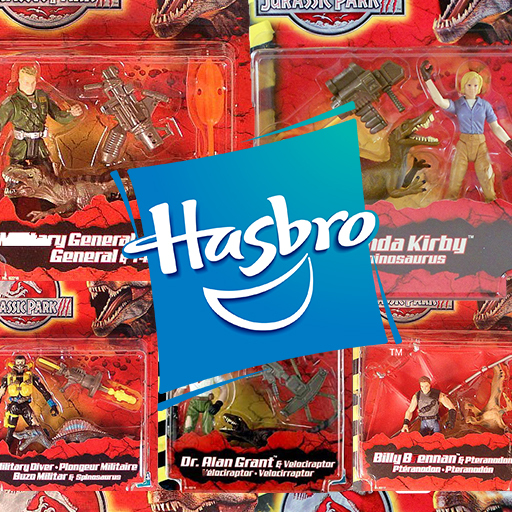 Aaron Archer worked as a designer on the Jurassic Park 3 toy line for Hasbro. 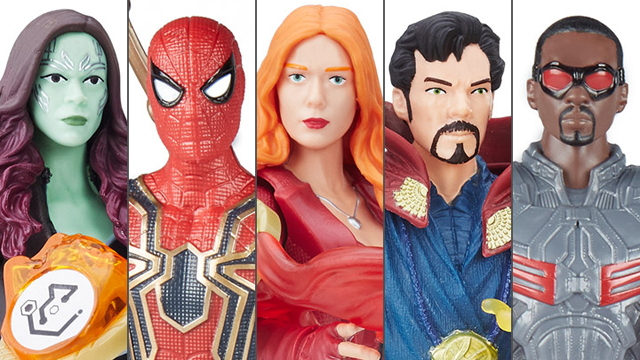 Archer started at Kenner/Hasbro in 1995 and also worked on Batman, Star Wars and Transformers’ toy lines for the company. 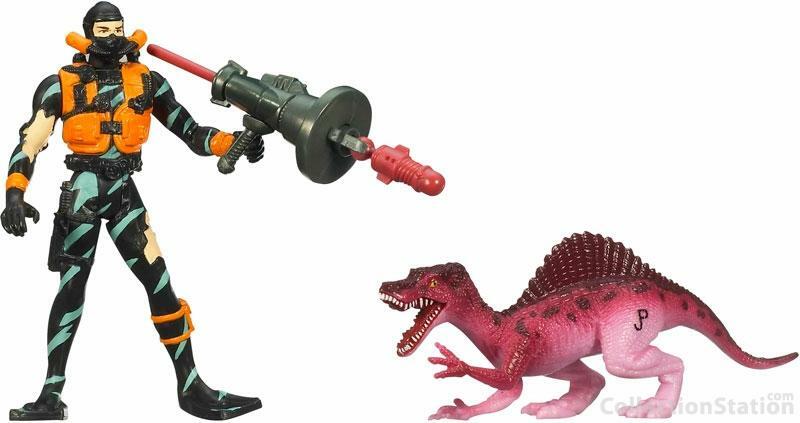 We spoke to Aaron Archer about his work on the Jurassic Park 3 toy line. Can you talk a little bit about your earliest memory of Jurassic Park the film? Early buzz about a new Steven Spielberg Dino movie and probably a teaser trailer or commercial. I learned it was based on a book. I remember reading the book the week before the film came out. 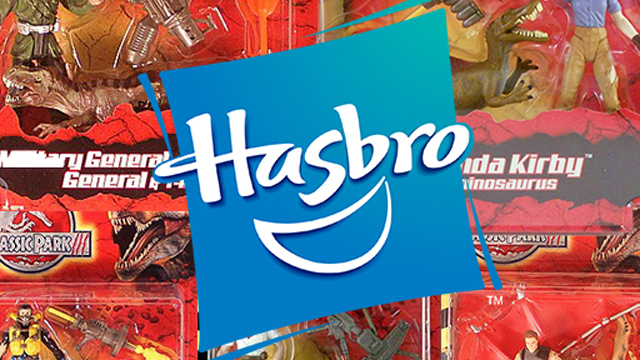 How did you get involved in the Jurassic Park toy line? I was hired at Kenner in January 1995. Jurassic Park had done very well for Kenner. Kenner was always hoping for more films or animation. Because the Jurassic Park movie sequels were spread out…there was not a dedicated Kenner team that focused on it. 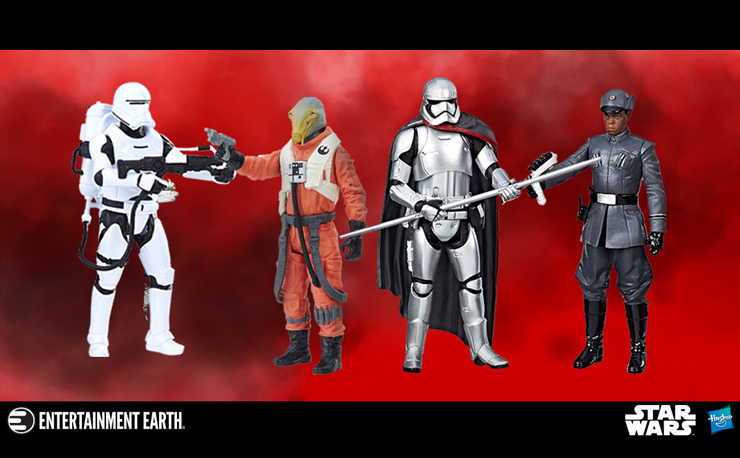 Rather, every time a new film was set, a team would be created to create the items. I was on a Special Projects team that floated to help overflow projects. Can you talk about some of your contributions to the line? I was assigned the basic figure assortment for Jurassic Park 3—Figures and Mini Dinos. This included Gear Design and Color Specs. I also did the Figures that came with Vehicles. What were some of your favorite pieces that you had a hand in creating for the Jurassic Park line? I enjoyed the JP3 Mini Dinos. Trying to create new poses and colors. I also enjoyed creating the Military Diver…it was fun to do an original character. Why do you think the Jurassic Park franchise has lasted so long and endured in popular culture? Dinosaurs brought to life in a believable way. Simple as that. 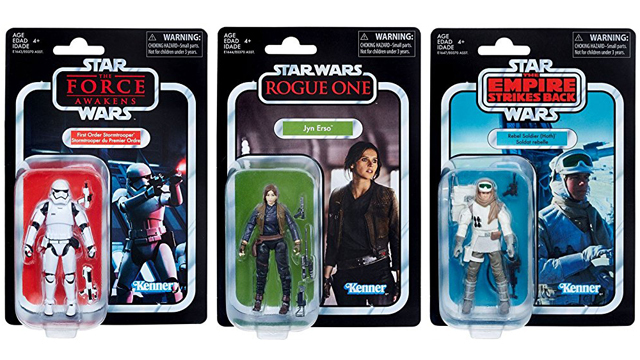 You told me before about the usage of the “JP” name by Hasbro/Kenner. Can you talk a bit more about that? If you work on a project and everyday you are going to reference the name of that project dozens of times…you will find a short hand. 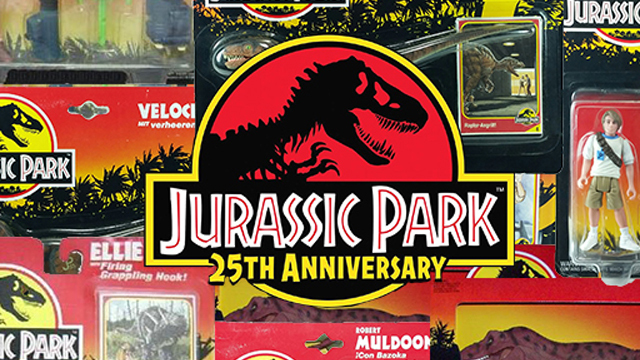 As a result, Jurassic Park became JP at Kenner/Hasbro. The sequels were referenced by the number—JP3 & JP4. Adam C. Better is a writer from San Jose, California. 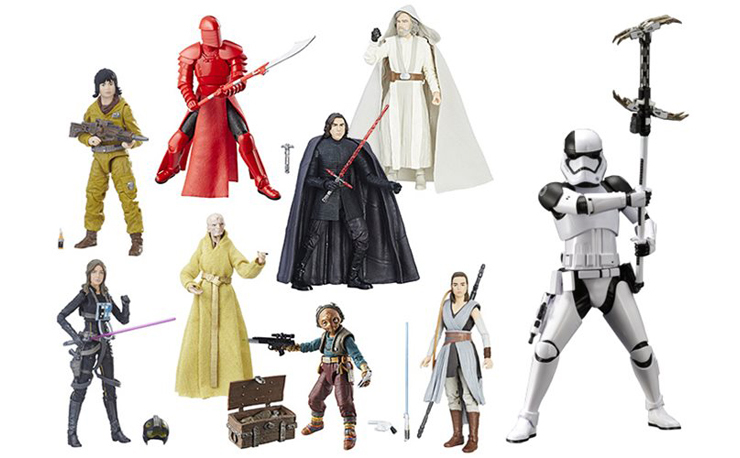 His favorite things are Star Wars and Action Figures. Follow him @adamcbetter to learn even more useless facts. 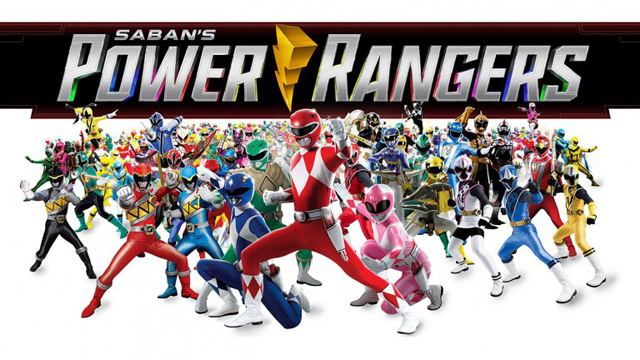 Hasbro Purchases Power Rangers For $522 Million!